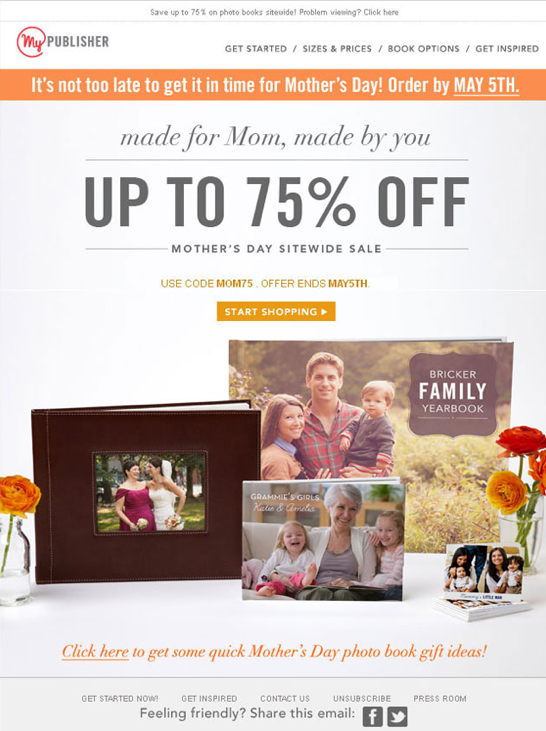 Mother’s Day is possibly one of the most personal holidays for millions of consumers. 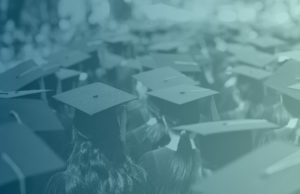 People will look for ways to spend time with moms and mother-figures and millions of shoppers will plan on maintaining their status as favorite child by purchasing gifts from flowers, to food, jewelry, apparel, and more. 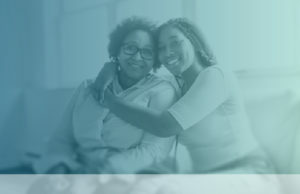 To help you make the most of this upcoming holiday, we’ve compiled great Mother’s Day campaign examples so you can gather key takeaways for your marketing campaign. 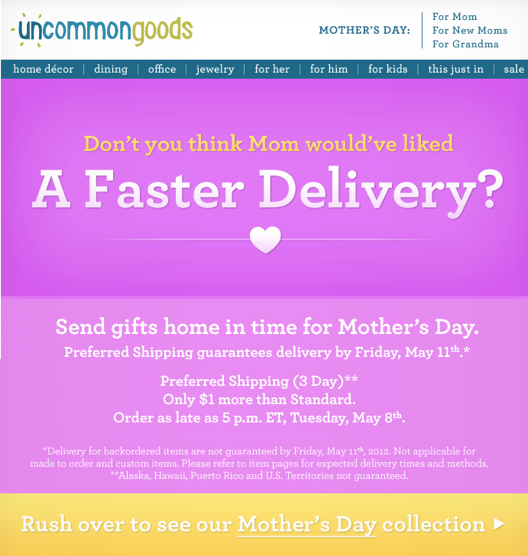 Before we get started, it might not be a bad idea to give people the option to “opt-out” of Mother’s Day emails. While lots of people love Mother’s Day, it can be an especially painful day of the year for others. 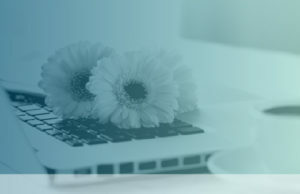 Sending a pre-promotion email giving people the chance to not receive Mother’s Day promotions, while still continuing to receive regular promotions, is a great way to take your customers’ feelings into account and preserve your relationship. Everyone has favorite memories of their mom, or at least an important lesson she taught them. 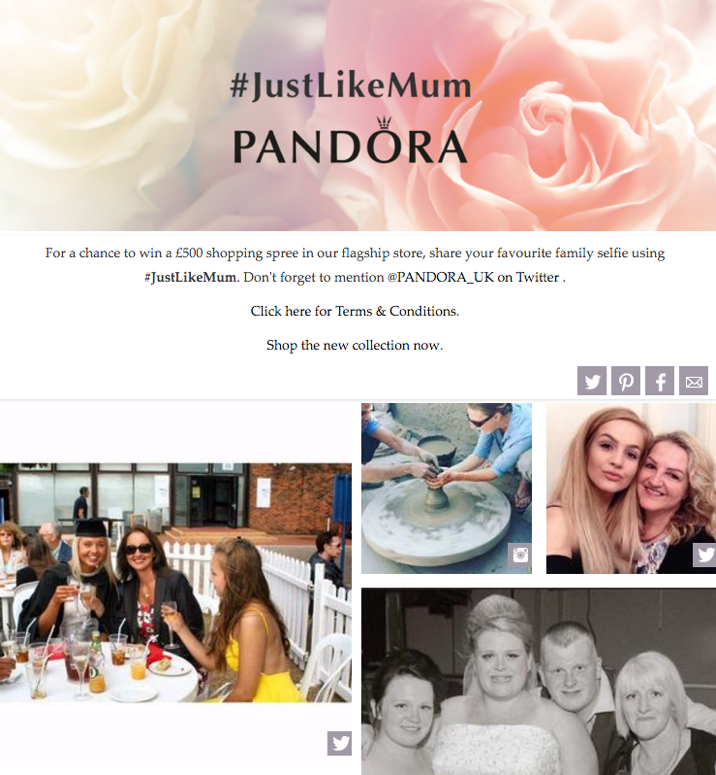 Pandora UK wanted their customers to share their favorite memories and lessons, so they created the hashtag #justlikemum. Yes, this was a great way to promote their brand and jewelry line, but it was also a brilliant way to earn additional social media impressions and amplify their brand voice. It isn’t a holiday if there aren’t people scrambling to buy a last-minute gift. We’ve all done it and we will all continue to do it from time to time. Who doesn’t love the panic inducing realization that you’re headed over to your mom’s on Mother’s Day without a present? Here are a few ways retailers have wrangled some additional revenue from their procrastinators, while helping out some very panicked customers. Notify your customers of the last possible day they can make a purchase in order to receive it in time. 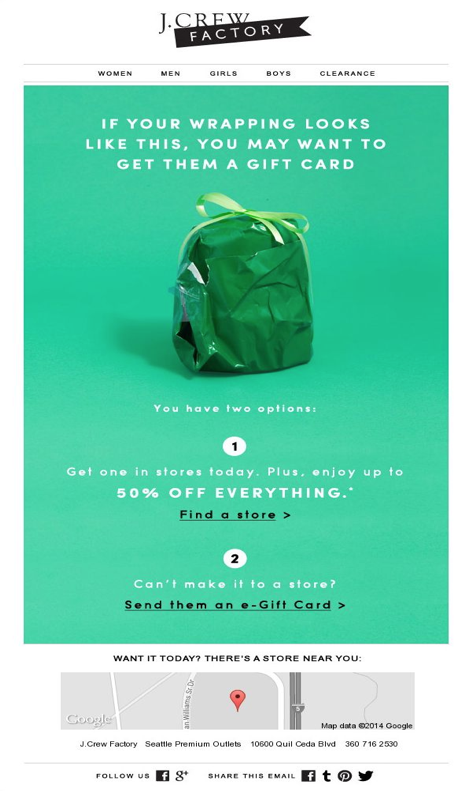 If you’re a retailer with a brick and mortar and online presence, you can also highlight different options, such as buy online, pick-up in store, like this email from Uncommon Goods. Don’t forget to incorporate special offers into this email and highlight trending products, gifts for mom, etc. Consider this as the two birds, one stone approach. Highlighting your gift cards will not only resonate with people who have “hard-to-shop-for” moms, it’ll give your procrastinators a last minute out. Note: notice that J. Crew includes a “find a store near you” module in their email. This is a great use of personalization and a great way to gain more in-store foot traffic for customers who live near your brick and mortar spot. It’s always difficult picking out gifts, and that can be even more true when dealing with Mother’s Day. Chances are your customers may need some guidance on what gifts to give. Consider creating a gift guide of recommended products and services. 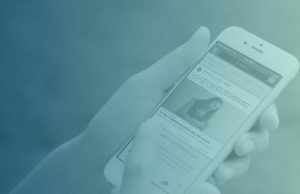 Bonus: Paperless Post highlights gifts worth giving all the moms in your life, opening up more opportunities for customers to buy. It was estimated that consumers spent an average of $180 per person on Mother’s Day gifts, with spending reaching $23 billion, in 2018. 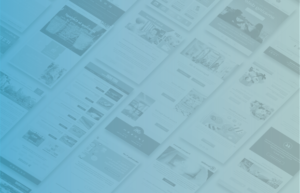 If you’re not taking advantage of this holiday, you’re leaving revenue on the table. 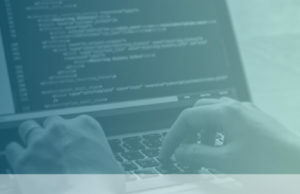 As always, find ways to personalize your promotions and think through a cadence that allows you to showcase your top products, while being helpful to your customer base. As always, if you need any help – we’re just a call or an email away. Note: this post was original written by Laura Fasolak on April 18, 2016. It was re-written and re-published by Polly Flinch on April 11, 2019.